Have a great idea for a business? Meg Gill, listed in the Forbes 30 under 30 entrepreur list, and co-founder of Golden Road Brewing joins us today to talk about how her education and athletic experience helped propel her to entrepreneurship at an early age. We'll also discuss mistakes that she's happy she got out of the way early so that she could avoid those later and scale up her company in a hurry. She talks about how starting with a product and a philosophy that you love is a better approach for many than hoping to be wealthy. Also she discusses how a broad educational background isn't necessarily an impediment to future success. She'll also share stories from her new show on Viceland called Beerland, where she talks to brewers about leaping toward their dream: full time entrepreneurship. You're going to love this interview, whether you're thinking about entrepreneurship or hoping for motivation to get up and go to your job again this week. In our headlines segments we talk treasure hunting. People are dying trying to find a hidden treasure. Maybe there's a better way to get rich? 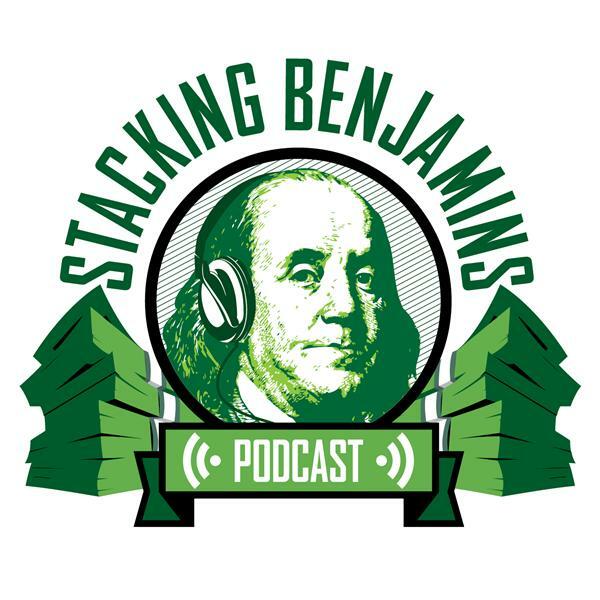 Also, we discuss ANOTHER 401k lawsuit. This one gets weird in a hurry. We'll share details. We also throw out the Haven Life line, take a listener letter AND still have time for Doug's beer-infused trivia. Special thanks to M1Finance for sponsoring our show! We couldn't do any of this without the support of these awesome companies.